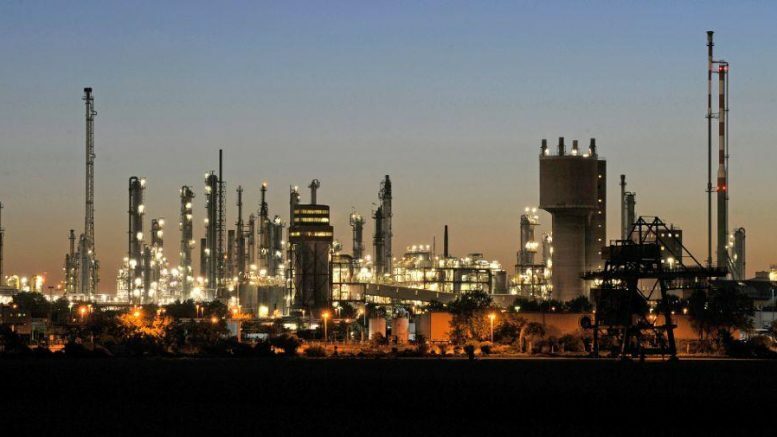 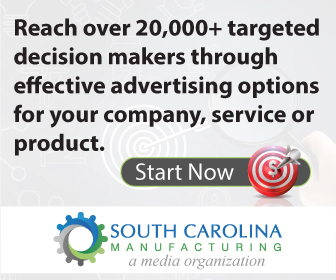 South Carolina Manufacturing (SCMFG) is a media organization and network of nearly 20,000 industry-related decision makers from across the state, region and globe. 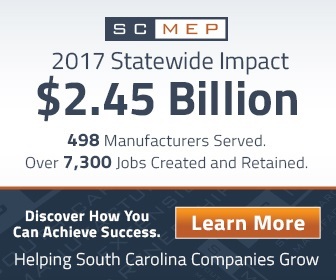 From this pool of manufacturing firms and their business service providers, SCMFG strives to link them together, promoting transaction within South Carolina’s borders while adding horse power to the state’s most reliable economic engine, manufacturing. 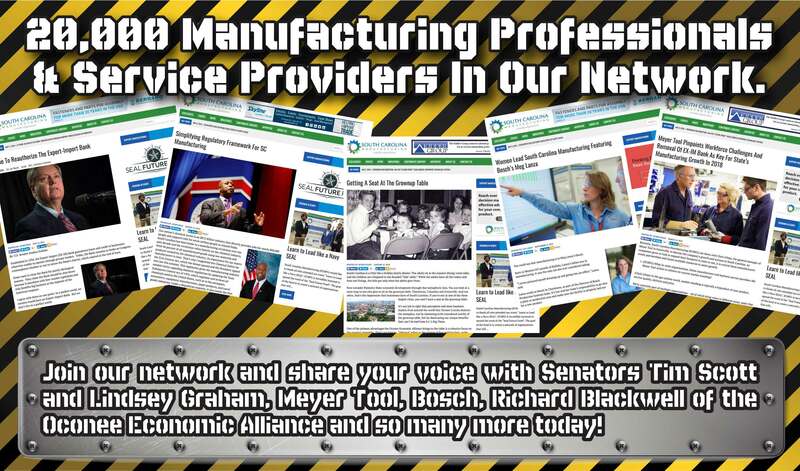 SCMFG views our in-state manufacturers as assets and welcomes their particpation. 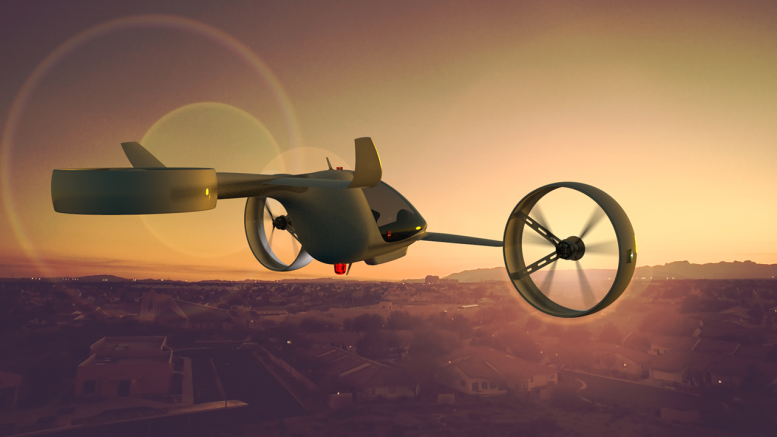 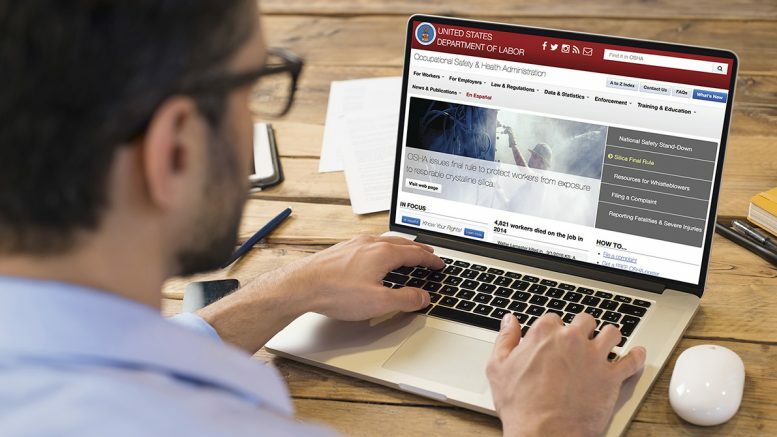 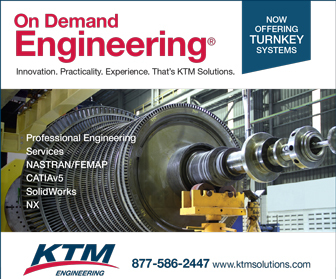 Utilizing a digital magazine, e-newsletter, editorial services, digital advertising and exclusive events, SCMFG engages its robust network as a laser-focused lead generator while updating the sector on issues ranging from supply chain, customer service and innovation, to technology application, advancements and workforce development.